Home/Health-Articles/Does Chronic Lyme Disease Exist? 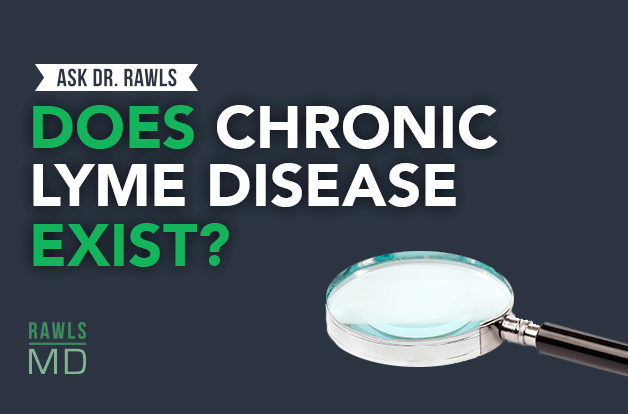 Is chronic Lyme disease real? Learn about the debate, how borrelia bacteria hide in the body, and new evidence that points to chronic Lyme’s existence. Subscribe to our Facebook and YouTube to get updates when new episodes are posted. Question: Does chronic Lyme disease exist? It’s the ultimate Lyme question: Does chronic Lyme disease exist? According to the CDC and most physicians, it doesn’t exist. Then why are so many people suffering? Why are so many people having symptoms that they attribute to this microbe because they had a positive test at some point? Lyme is difficult to find once it is in the body. We know that acute Lyme disease often doesn’t cause symptoms in a lot of people. You can get bitten by a tick, you can have a very mild illness, and whether you receive antibiotics or not, you may not ever be symptomatic again. 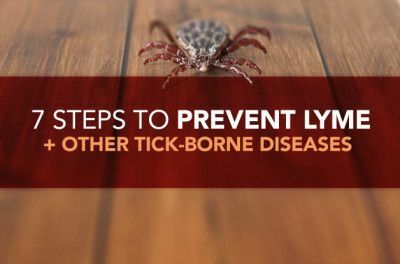 The patients that I commonly see, that identify with chronic Lyme disease — many don’t remember a tick bite. They’re chronically ill, with a whole spectrum of symptoms, and they feel that they are carrying the microbe that causes Lyme disease, called borrelia. But typically they’re carrying other microbes, too. It’s not just borrelia. When I look at this thing that we’re identifying as chronic Lyme disease, I’m looking at a core of chronic immune dysfunction — the immune system has been disrupted by not only borrelia, but other microbes, too. The thing that throws the physicians off is that when you look at microbial illnesses, they expect that you’re going to be able to cure that with antibiotics. It goes back to more virulent microbes like the ones that would cause pneumonia, where you test for the microbe, you find out what microbe you have, you treat it with antibiotics, and you test for the microbe again. The microbe’s gone. The patient doesn’t have any symptoms. But those are totally different kinds of bacteria. Those are extracellular microbes. They localize in the lungs or on the skin, and they have an invasive infection, whereas with Lyme disease, the microbes are intracellular. That’s a whole different type of microbe that doesn’t respond well to antibiotics. It’s very, very difficult to treat. A study that really got my attention several years ago was when they took a group of people from around the country that had all the symptoms that defined them as having Lyme disease, but they had had a negative test in the beginning. All of the people — there were only 10 or 11 people in the study — had a negative Lyme test. They had all of the symptoms that they thought indicated they had Lyme disease. They had been treated with six to nine months of antibiotic therapy. This lab took a very special culture media where they were able to pull microscopic amounts of bacteria out of the people’s tissues and blood samples. Again, they had had a negative Lyme test and had been treated for six to nine months with antibiotics. And in a third of these people, they were actually able to find borrelia in their system. That in itself suggests that our testing isn’t good, that the microbe can definitely be there, not respond to antibiotic therapy, and still cause symptoms. So, yes, I believe that chronic Lyme disease does occur. And a few physicians are starting to come around. For the first time last year, there was actually a study published with “chronic Lyme disease” in the title. That was really meaningful. I think some physicians are starting to come around and recognize that these microbial illnesses are very insidious and sometimes very, very difficult to diagnose. Until the mainstream catches up, though, you can find more information at my website. Dr. Rawls is a physician who overcame Lyme disease through natural herbal therapy. 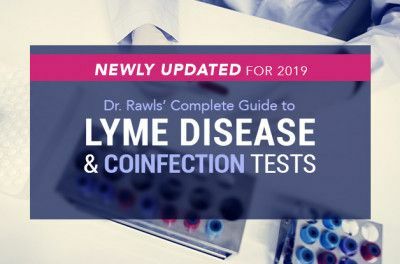 You can learn more about Lyme disease in Dr. Rawls’ new best selling book, Unlocking Lyme. You can also learn about Dr. Rawls’ personal journey in overcoming Lyme disease and fibromyalgia in his popular blog post, My Chronic Lyme Journey. 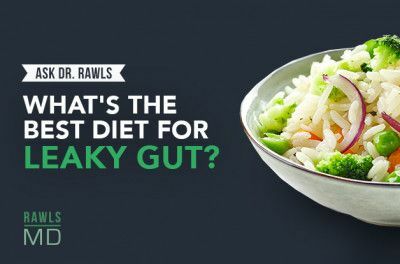 What’s the Best Diet for Leaky Gut?